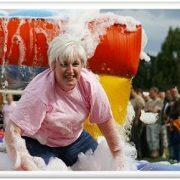 Al’s Club is a unique social club for children and adults with disabilities in the Knowsley area. 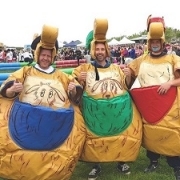 The club provides a social meeting place where people who might otherwise find themselves isolated can meet and enjoy social activities in a safe, friendly environment. 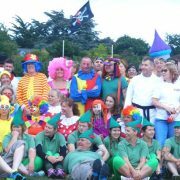 Al’s club is constantly looking for ways to generate funds and raise public awareness about the vital service they provide. 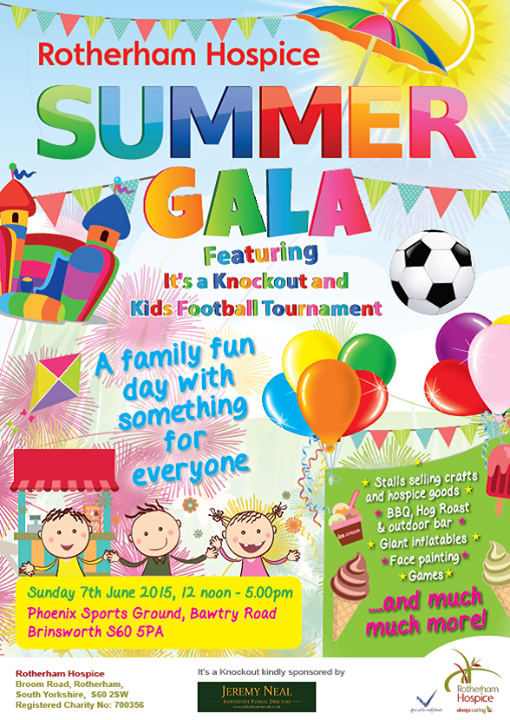 Al’s Club have teamed up with Knockout Challenge to provide a fun day out and raise some money for a great cause. 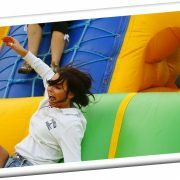 Get in touch with It’s A Knockout to register a team and join in the fun. 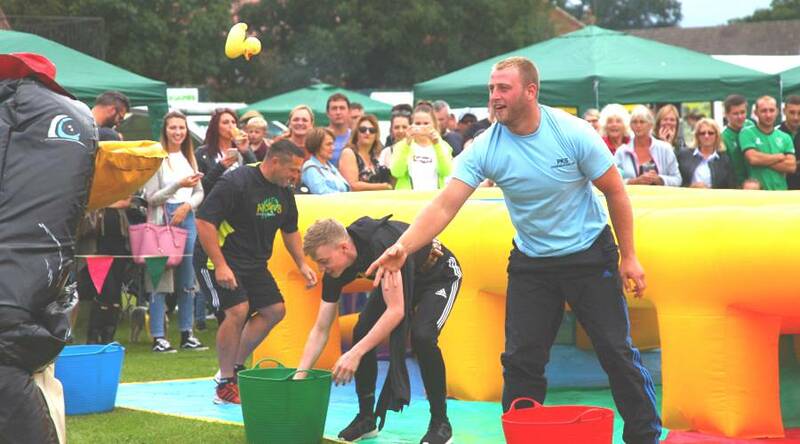 We’ve got a summer filled with fab Knockout Challenges up and down the country! 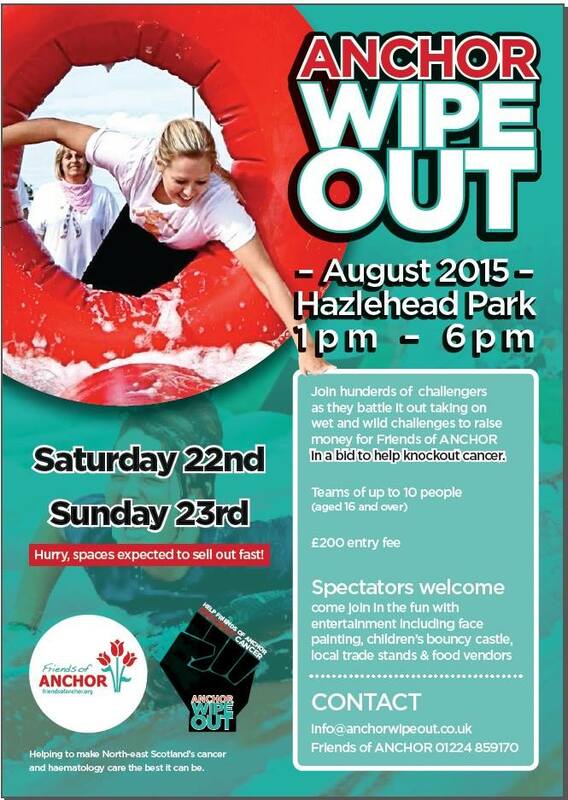 Join us for one of these fun days, or if there’s nothing organised where you are, let’s get one going! 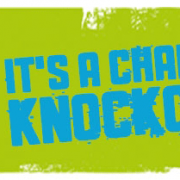 We’ve got three fantastic Knockout Challenges coming up, raising money for three really wonderful charities. Get involved if can! If you can’t make any of these dates, then have a look at our Events Page, there’s plenty more to choose from! 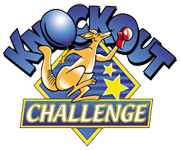 We have an exciting Knockout Challenge at Powderham Castle on September 6 2015. 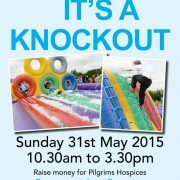 A Knockout Challenge for Force will take place from 11am until 4pm. 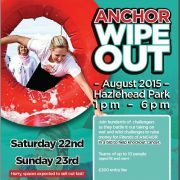 Force are hoping to recruit 36 teams of 10 @ £25 per person. Enter a complete team of 10, or enter as individuals and join a Force team. 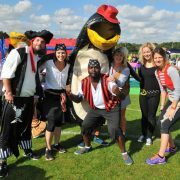 Get carried away with team logos and t-shirts, costumes, cheer-leaders, pom-poms! There will be 12 obstacles to complete. 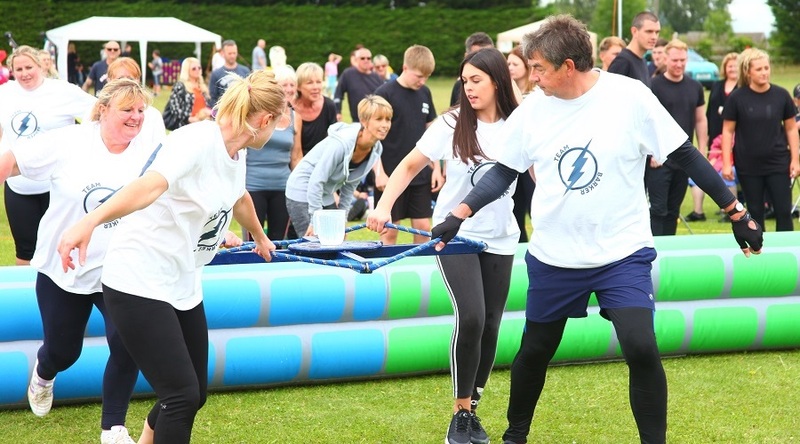 Set up a team ‘camp’ (bring a gazebo for your team) and enjoy a fun day out supporting a well-respected and much loved local charity. 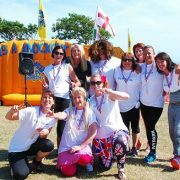 FORCE (Friends of the Oncology and Radiotherapy Centre, Exeter) supports cancer patients and fund-raises tirelessly to ensure that anyone diagnosed with cancer gets the best possible support and treatment close to home. Powderham Castle, on the banks of the Exe is situated in a beautiful ancient woodland with stunning views across to the Exe Estuary. Just 7 miles from Exeter this country setting is one of the most picturesque settings for a Knockout Challenge. 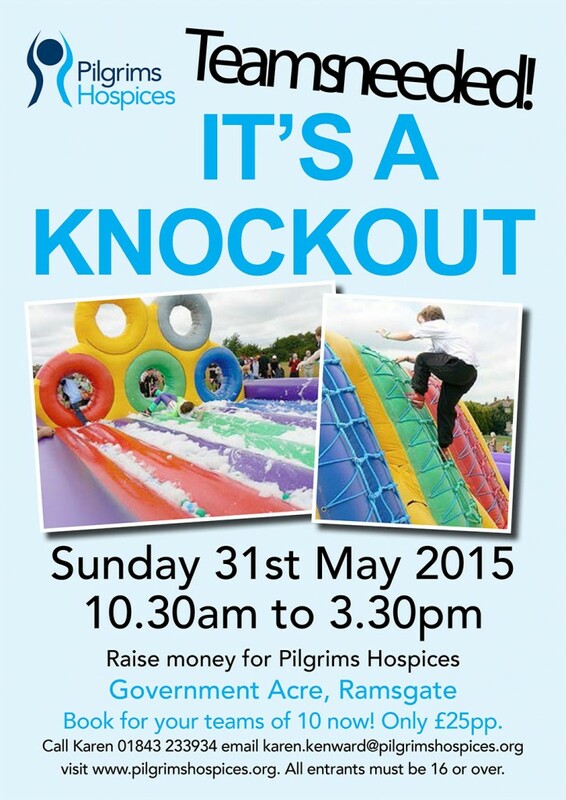 We hope you will join us for Its a Knockout Exeter! 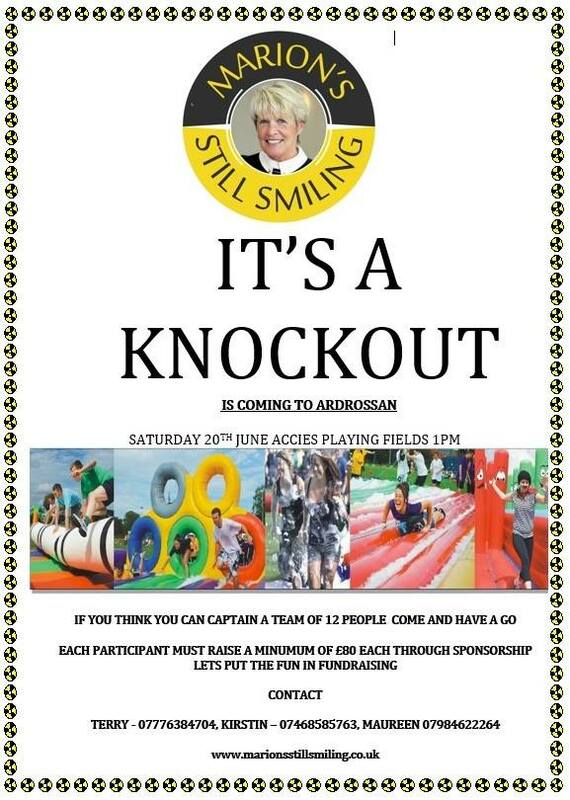 This promises to be a great event – a fun day out and raising funds for a truly worthwhile cause. 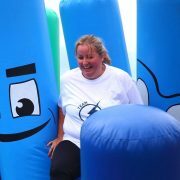 If you have a charity and you’d like to host a Knockout Challenge please give us a call on 01245 328221– we’ll make one to suit you! 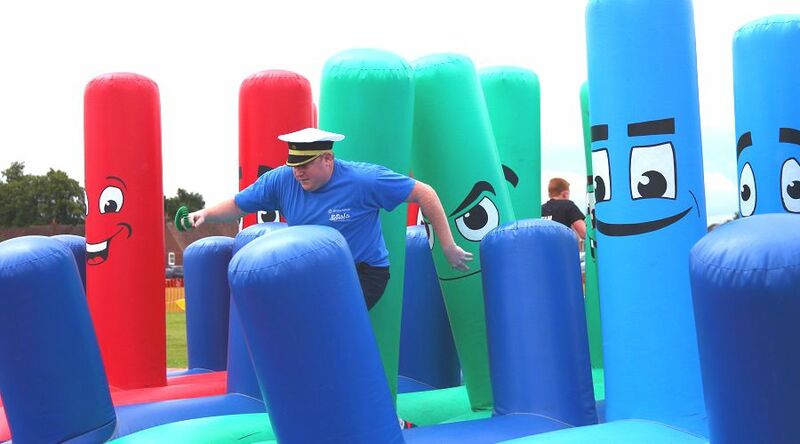 Believe it or not, we’re planning the 2014 Childrens Hospice South West Knockout Challenge. 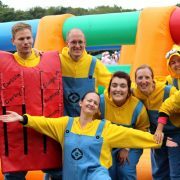 Please Contact Us for more information and fund-raising details, or visit It’s A Knockout to arrange a Knockout Challenge for your charity.